Was Coffs Harbour the First Place to Adopt a Universal Healthcare Scheme? 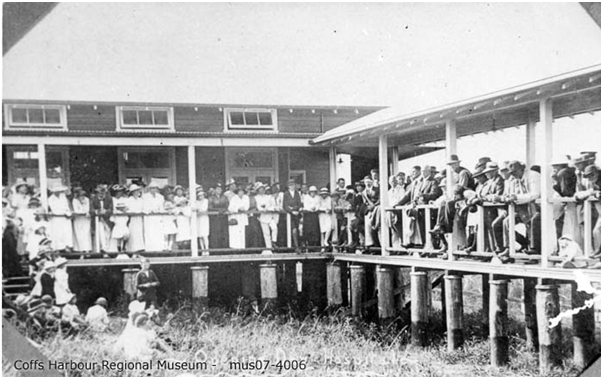 The Coffs Harbour Hospital was opened in 1917 after eight years of fundraising by the local community to provide the initial one thousand pounds as required by the government at the time. Once it was opened however there was ongoing struggles to fund the everyday running costs and despite various schemes the hospital was struggling to stay open by 1927. Occasionally, of course, one or two necessary amendments of figures have to be made. Taree Hospital has adopted the scheme and appointed Mr. W. G. Hopper collector on a 10 per cent. basis. The scheme thus amounted to a universal contribution scheme, and by this means cracked the puzzle of how to fund the weekly running costs of a hospital. To find out more details of this interesting story, please visit our Local Heritage page here for the full article. Donn-Patterson, Jean., Coffs Harbour 100 Years Down the Track, page 100. England, George., A History of Coffs Harbour Hospital (Part 4), Coffs Harbour Advocate, February 25, 1970, page 4. Yeates, Neil., (1990) Coffs Harbour Volume 1, page 187. The continuing struggles for adequate health care for regional patients also led to the development of the Royal Far West Children’s Health Scheme. 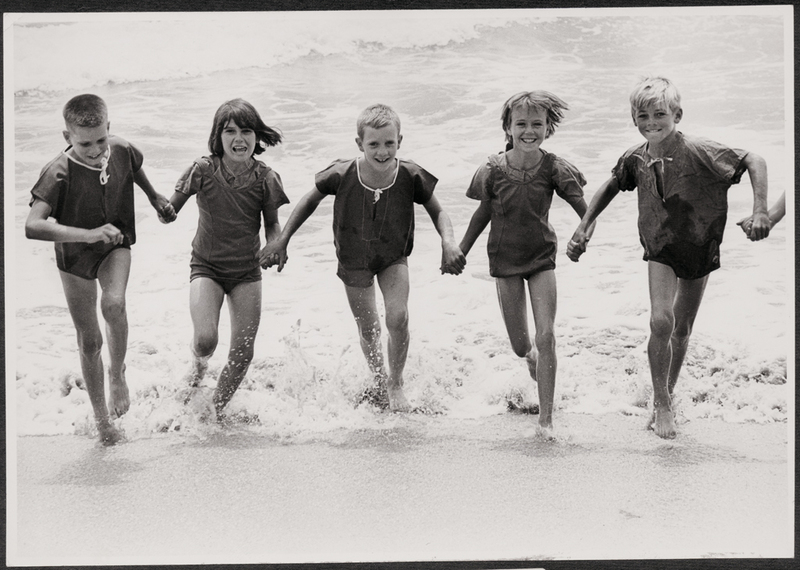 The 24th of March, 2019 marks the 70th anniversary of the Royal Far West Children’s Health Scheme in Coffs Harbour. Over the years, the members of the Coffs Harbour branch have raised funds and worked with health practitioners to benefit thousands of local children, as well as contributing to the charitable works of the organisation across New South Wales. The current exhibition on display at the museum until 11 May 2019 celebrates Royal Far West’s work in our community over the past 70 years, honouring the energy and commitment of its members and volunteers.